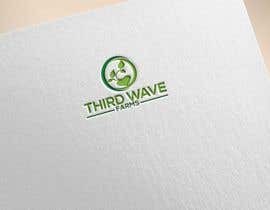 We are looking to enhance our logo from a startup company to an established and growing brand that is easily recognized in our industry. 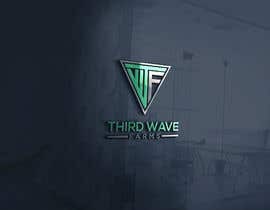 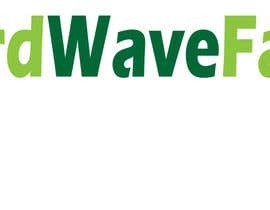 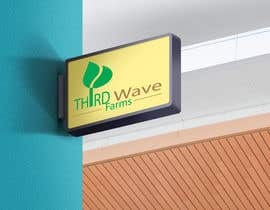 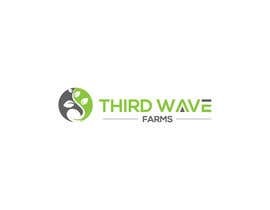 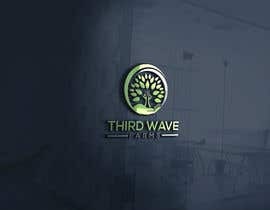 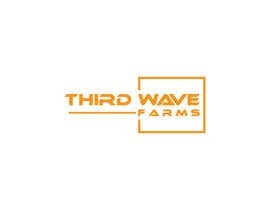 The name of our company is "Third Wave Farms". 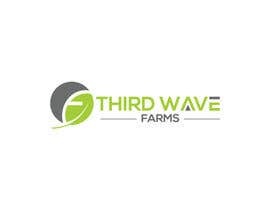 We are an agriculture company specializing primarily in growing hemp with the highest quality genetics (seed) and offering our services to farmers to help support them in taking advantage of this new financial opportunity. 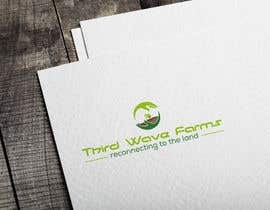 Our vision and purpose that should be conveyed in our logo is about "reconnecting to the land". 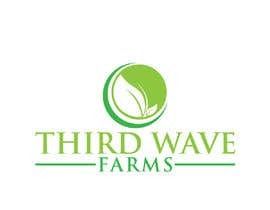 The meaning behind that is large enterprises now dominate farming while eliminating small farmers and workers. 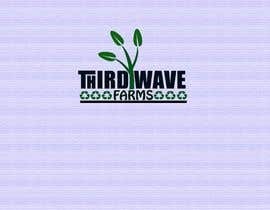 At the same time, they poison the land and soil with chemicals and pesticides and only seek profits at the expense and degradation of the land. 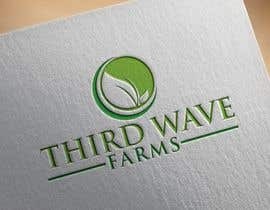 Our company is about bringing small farmers a solution to reclaim the land with the purpose and care that our country's founders believed in before big business exploited it. 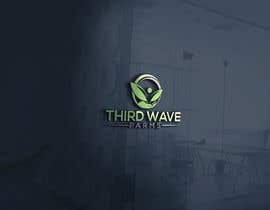 We are not a marijuana company! 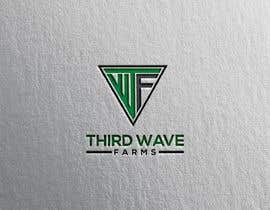 And we do NOT want a logo of a cannabis plant. 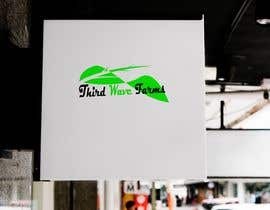 If a leaf was to be used somewhere in the logo, it should be a normal leaf and not cannabis. 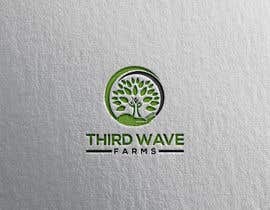 Other company ideals are: organic, sustainable, purity, care for the land/soil, seed to plant connection, regenerative farming, the farm cycle (seed, grow, harvest), helping farmers.